↑ Zeilig, Leo (2008). 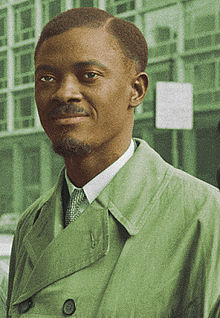 Lumumba: Africa's Lost Leader (Life&Times). Haus Publishing. p. 117. ISBN 978-1-905791-02-6. ↑ "Belgium Confronts Its Heart of Darkness". New York Times. NYT. 21 September 2002. p. 9.